Re cently, a MGEV told me she was headed to Alabama to enjoy their annual Master Gardener conference. She asked me how to track and record those hours. I reminded her that attending a conference like this is time spent learning, so these hours are recorded as continuing education. Remember, also, that Advanced Training counts as continuing education. HOWEVER, continuing education is not necessarily Advanced Training. We shared a post about this that you can read here. 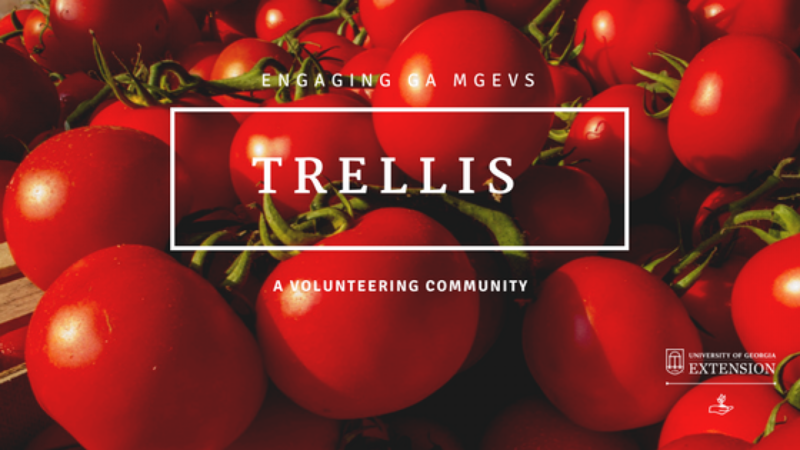 MGLOG makes it easy to keep track of all the training and learning that you do as a Georgia Master Gardener Extension Volunteer! We recommend at least 6 hours annually to stay informed about current garden research, topics, and trends. What a perk of being a Master Gardener! 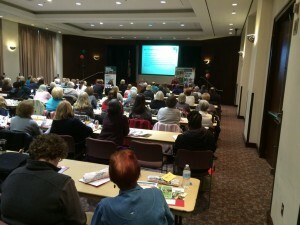 Posted in Continuing Education and Awareness, MGLOG, Training. This entry was tagged MGLOG. Bookmark the permalink. Sheri is the State Coordinator for the Georgia Master Gardener Extension Volunteer Program and Extension Specialist for Consumer Ornamentals. When she is not traveling about the state of Georgia admiring the work of Georgia Master Gardener Extension Volunteers, she spends time in her own (real and virtual) gardens.